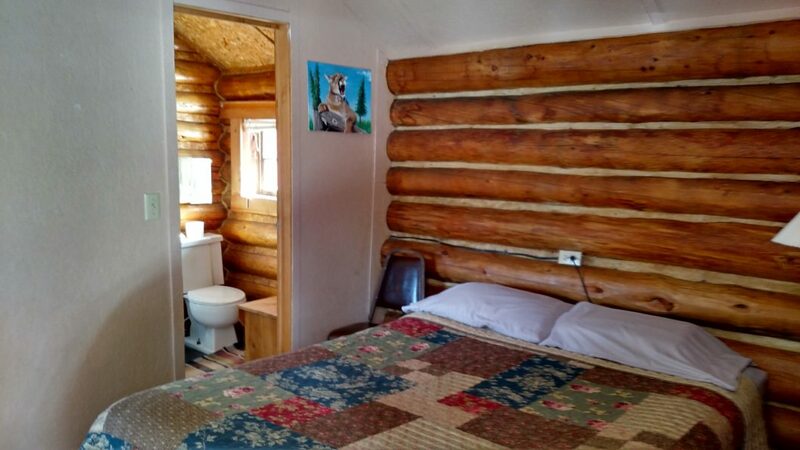 Big Moose Resort’s 2 historical cabins were part of the original cabins built in 1940’s & 1960’s. 2 studio cabins offer one double bed, full bathrooms, efficiency kitchen or a microwave/fridge option. Both have Direct TV & limited Wi-Fi available. Rate is $100/night.